The United States arrests, punishes, and locks up far more people-both juveniles and adults-than any other democratic country in the world. 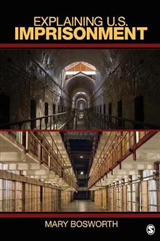 Indeed, despite the fact that the US holds 5 percent of the world's population, it contains 25 percent of its prisoners. These individuals not only constitute a disproportionately large group, but also suffer decreased employment opportunities and housing discrimination after their release, making a return to prison all the more likely. Headlines of articles in US media allude to "Prison Without Punishment" in Germany and "Radical Humaneness" in Norway, but why are prison conditions in those countries so notably less bleak than those here? And when recidivism rates are lower in countries with these kinder, gentler prisons than in America, why do prisons here remain so harsh? In Unusually Cruel, Mark Morje Howard argues that the United States' prison system is exceptional-in a truly shameful way. 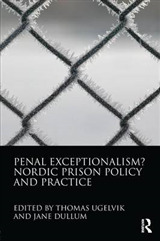 Due to its exceptional nature, most scholars have focused on the internal dynamics that have produced the US' unusually large and severe prison system. Howard conducts a comparative analysis as a corrective to this myopia, demonstrating just how far the US lies outside of the norm of established democracies in this regard. 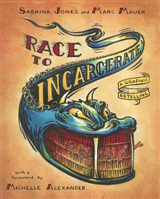 He uses a new methodology in order to put American incarceration rates in perspective. 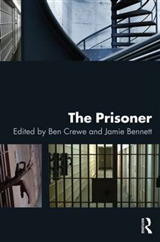 The book compares data from 21 countries-all advanced industrialized societies, liberal democracies, and OECD members-ultimately showing that the US holds more than three times the number of incarcerated people of its closest competitor, New Zealand. 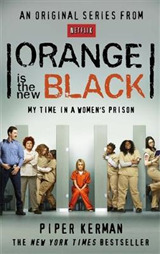 This method reveals interesting findings, including that, although the female incarceration rate is only a fraction of the male incarceration in America, the US imprisons more than five times as many women as any other comparable country. And strikingly, while crime rates are roughly equal among countries in the western world, the US incarceration rate is seven times the average rate of European countries. Howard shows that in every measure of punitiveness-including policing, sentencing, prison conditions, and rehabilitation-US policies are harsher, producing worse individual outcomes and lower public safety, than those of any comparable country. The book does not merely paint a grim picture, however. 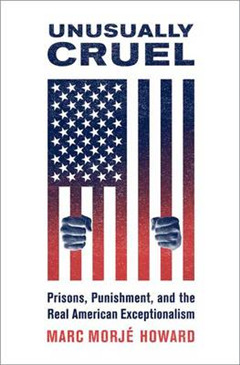 Unusually Cruel also identifies solutions that are less punishing and more productive, arguing that, by learning from models that have worked elsewhere, the US can get out of its criminal justice quagmire.